Worry. Anger. Uncertainty. 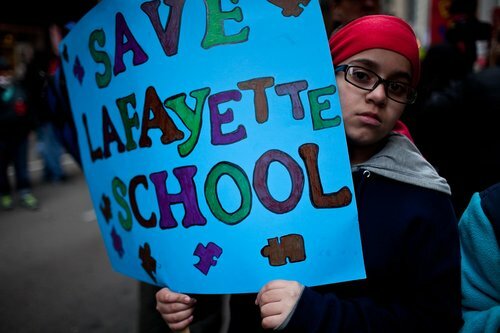 Those were some of the feelings that current and former Chicago Public Schools students and parents expressed about the district’s plans to close more than 50 schools. We caught up with three of them at this week’s rally against school closings to hear their thoughts.